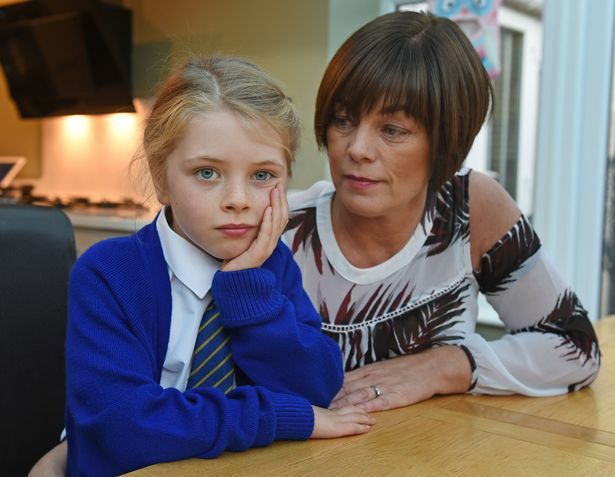 A seven-year-old girl with diabetes has been banned from a school trip - because she had to miss class to attend a hospital appointment, her parents say. 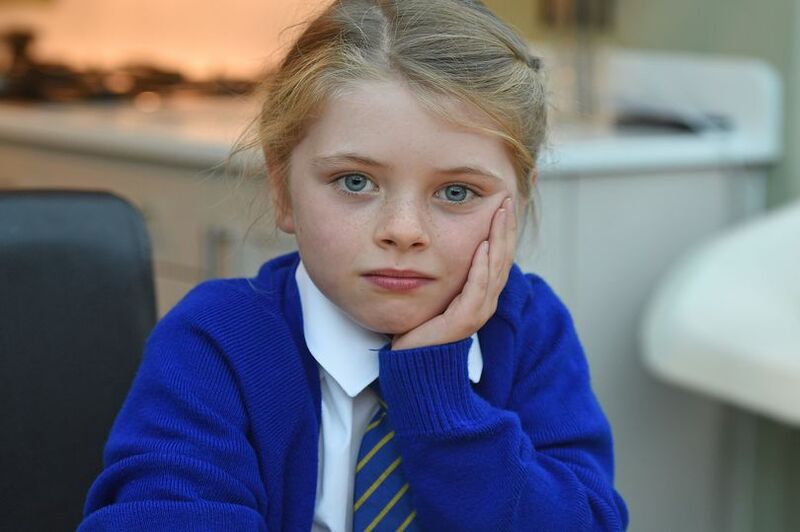 Olivia Harkins has reportedly been left "devastated" after being told she can't go on the trip to the cinema, which is to reward pupils with perfect attendance. 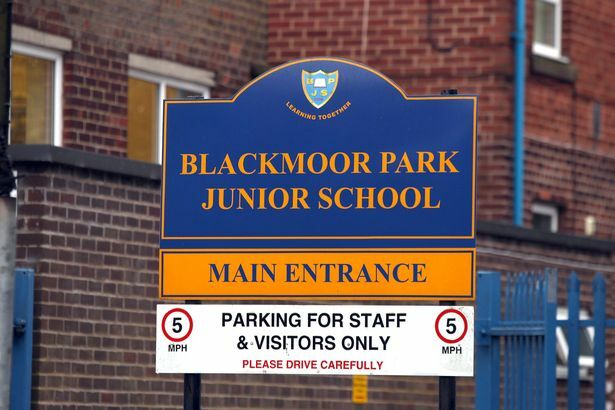 Her furious mum has accused Blackmoor Park Junior School in Liverpool of discrimination, saying: "They are discriminating against children who are sick". Students will be eligible for the fun activity if they attend the West Derby-based school 100% of the time over the next half-term, the Liverpool Echo reports. But medical appointments are not exempt – meaning Olivia, who has type 1 diabetes, will miss out because she had to see her consultant at Alder Hey Hospital. Headteacher Colin Richardson told the Echo the school was working with parents to ensure children did not miss lessons “unless it is absolutely necessary”. He said this "has had a really positive effect", with attendance for this term so far reportedly having risen from 95 percent last year to 97 percent this year. However, Mrs Harkins, 47, said of her daughter: “It was her first clinic on Thursday since she moved to junior school and it only runs during school hours. “We don’t get a say in what time she has to go, we just get a letter with Olivia’s appointment time. 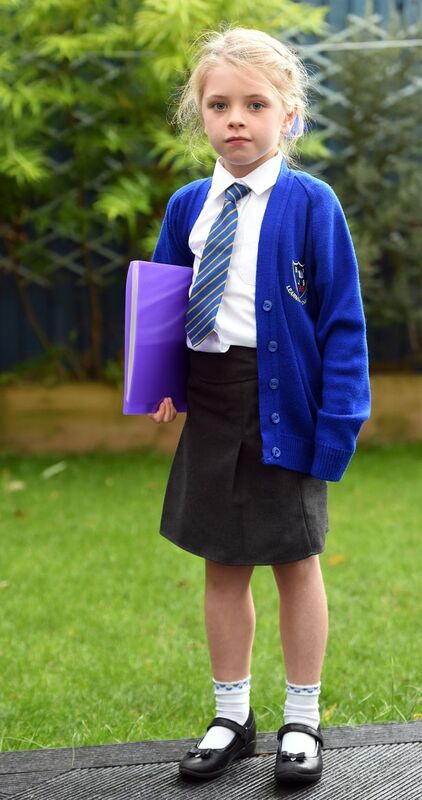 “Even if she had the first appointment of the day, it would still be during school time. "The school sent out the letter about the cinema trip last week and, at first, I didn’t really pay that much attention. “I thought it probably wasn’t going to apply to Olivia - when I spoke to the teachers and found out it did, I was absolutely gobsmacked." 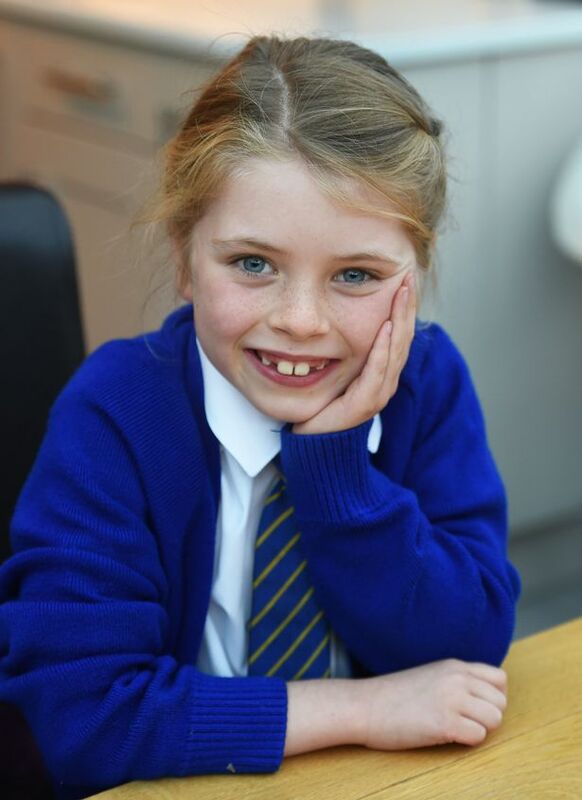 Olivia was diagnosed with type 1 diabetes in February after falling ill during the half-term break. The condition means her pancreas doesn’t produce any insulin. She spent a week in hospital and now has to have insulin injections eight times a day. Her mum, from West Derby, said she is still adjusting to life with the condition and wears a monitor to check her blood sugar levels. She also has to prick her fingers several times a day to ensure her levels are stable and regularly wakes in the night. But she said Olivia, who has two older brothers James, 16 and Daniel, 12, was still determined to make it to school. Mrs Harkins said: “Olivia is devastated she’s going to miss out on this trip. She’s never off school and they know she has diabetes. “She’s got a monitor attached to her which goes off constantly throughout the night and she can be up two to three times a night. "She gets up in the morning absolutely shattered but she still wants to go to school. The attendance reward days letter said: “Attendance is a priority for us at Blackmoor Park Junior School. If the children miss school, then they are missing out on so much more than lessons. “We would like to reward those children who attend school 100% of the time throughout the next half-term. “All children who achieve 100% will be taken on an afternoon out of school to watch a film at the cinema. Pupils who are late, are picked up early or take a dance or music exam in school time will also miss out on the cinema trip, the Echo reports. Mrs Harkins said she and her husband, Christian, have made a formal complaint to the school and asked to meet with headteacher, Colin Richardson. In a statement, Mr Richardson said: “In partnership with parents, we are making a real effort to make sure that children do not miss lessons unless it is absolutely necessary. “This has had a really positive effect, and attendance for this term so far has risen from 95 percent last year to 97 percent this year. 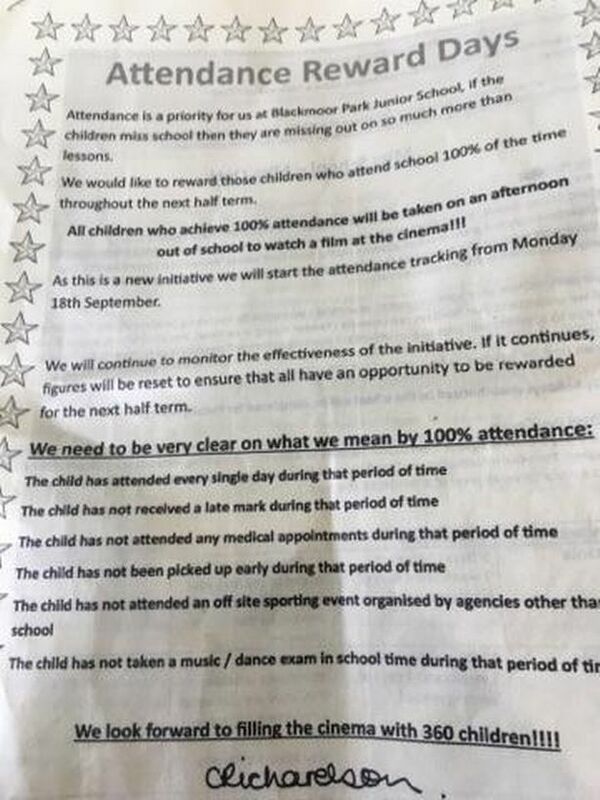 “All pupils who get 100 percent attendance and are in for every lesson during a half-term are rewarded with a trip to the cinema.